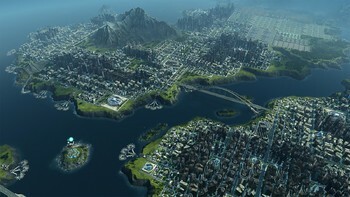 Buy Anno 2205 Ultimate Edition as a Uplay (Ubisoft Connect). 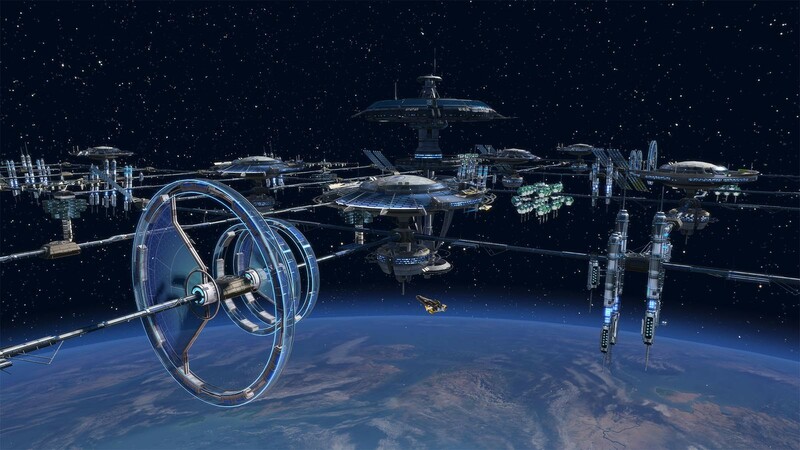 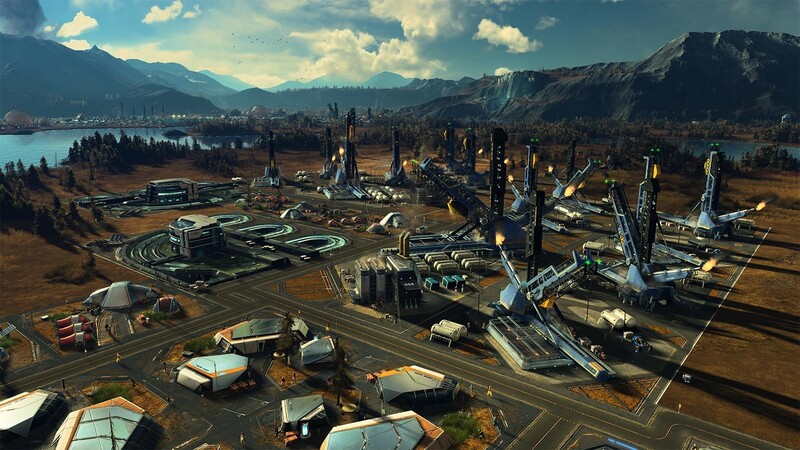 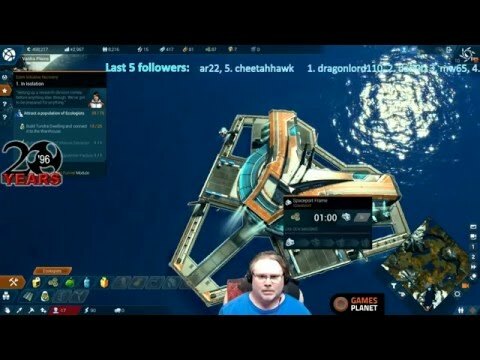 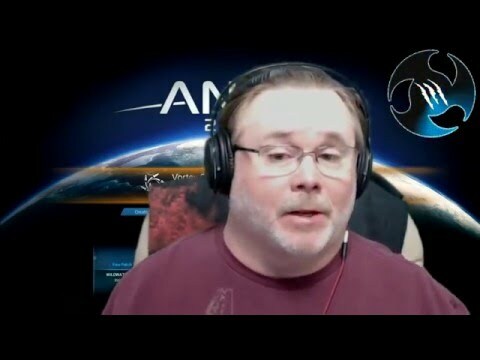 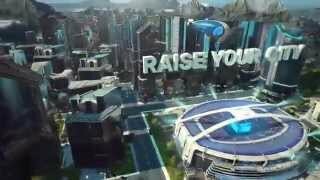 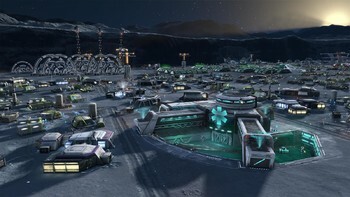 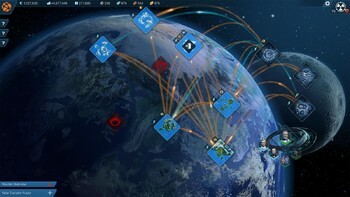 "Anno 2205 is good city builder with an interesting take on the future of humanity and with plenty of humanity, the kind of video game that a player can spend tens of hours with as..."
"I've been addicted to 2205 all week, but remain disappointed Blue Byte doesn't push its ideas further with each new entry. 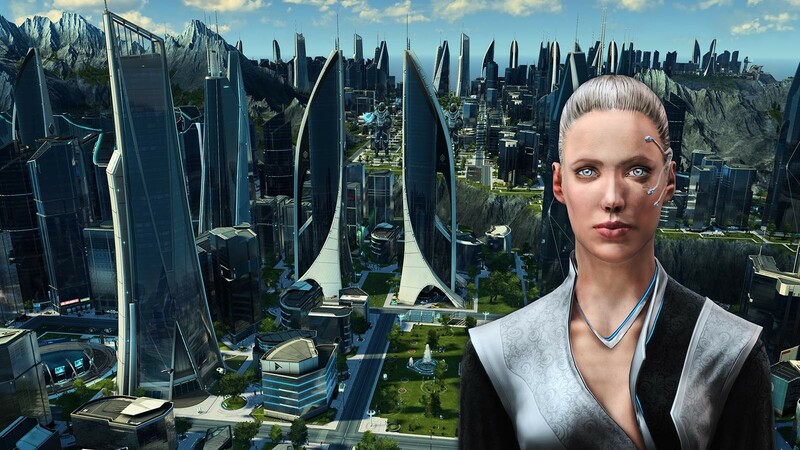 The future's impressive. 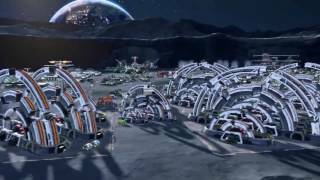 Just not quite as different as..."
"Anno 2205 is a solid city-building and economic management game, one that provides an addictive experience. 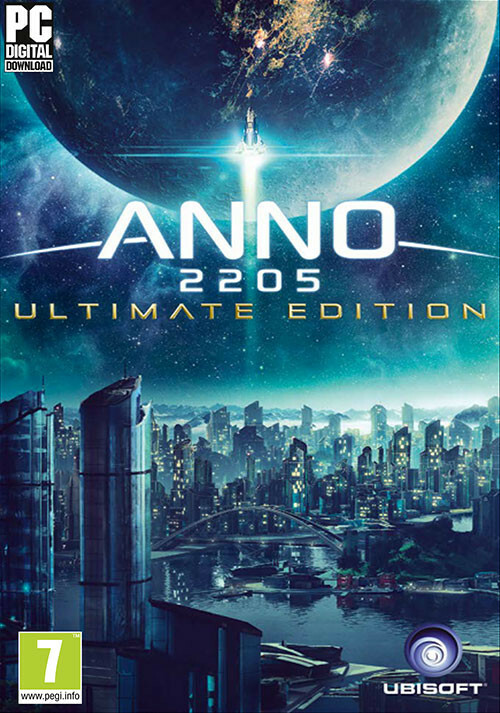 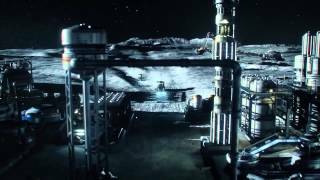 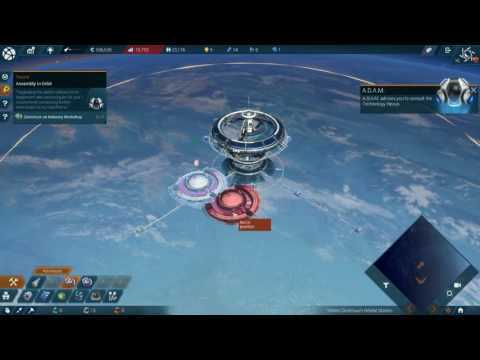 As the end game draws on however, some players may experience fatigue and..."
Problems with Anno 2205 Ultimate Edition?